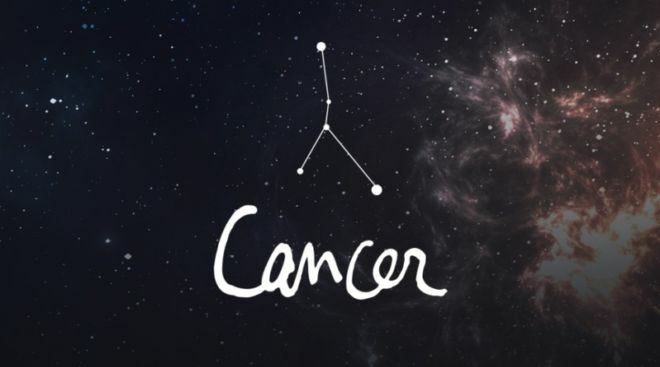 Interesting Things That Internet Tells About You As Per Your Zodiac! Astrology is nothing but pseudo-science and the best ever. People mostly believe that the day and time on which someone is born has a great impact on their life, main events and decisions of their life and also their personality. 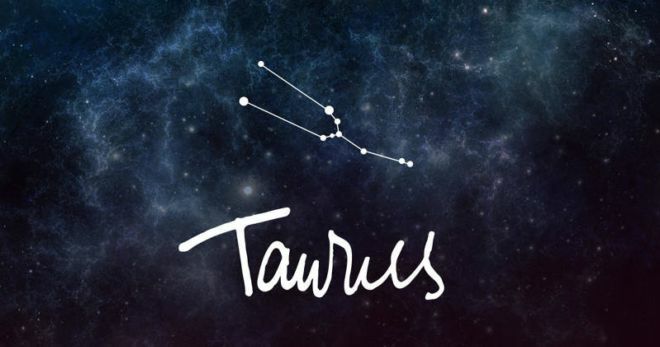 According to some unknown researchers who were found during silly Google sessions, we have a few things to share with you that your Zodiac sign tells you. Let us have a look. 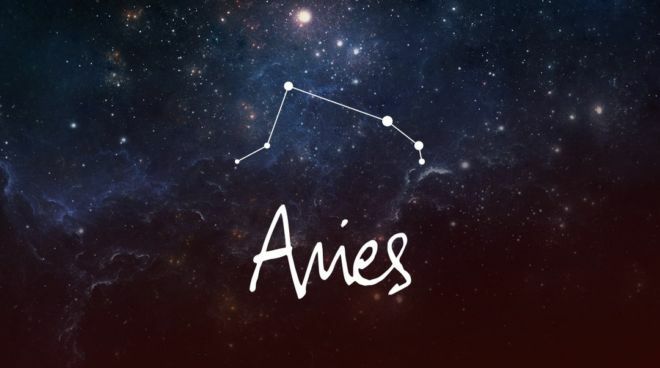 Aries are known for their strength, charisma and amazing confidence. They are born leaders and like to make their decisions. People born during this time are considered to be very gentle and methodical souls. These people are very materialistic too. Bulls are secret gold diggers. 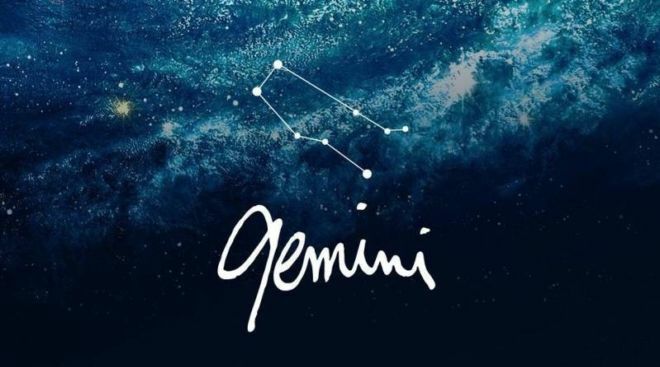 Geminis are the most talkative of the whole lot and are extremely optimistic people. According to the internet, they are cheaters in relationships and are highly intelligent ones. The most empathic sign of the Zodiac is the crab. They are too emotional, highly sensitive and people who feel everything way too much.